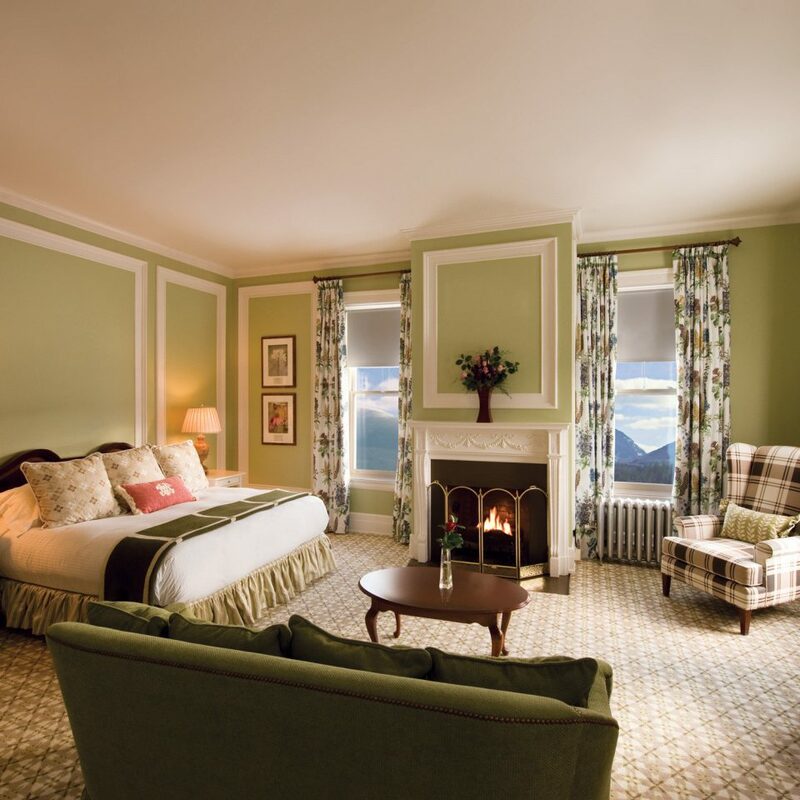 Experience the height of hospitality beside the tallest peak in the Northeast. 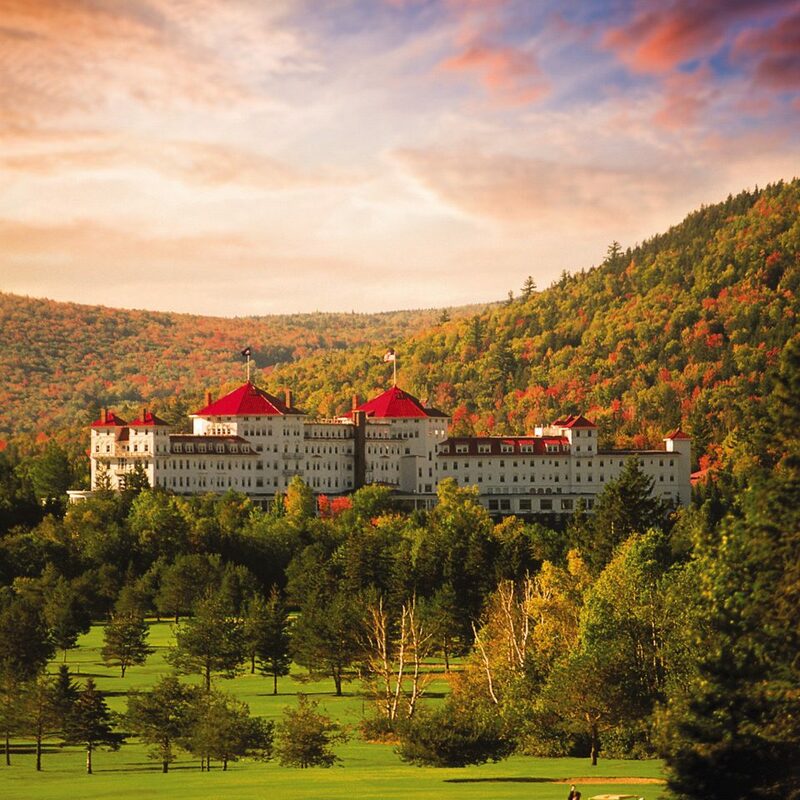 A Historic Hotels of America member, Omni Mount Washington Resort once opened its doors to all 44 Allied nations, as the host of the landmark Bretton Woods Conference on post-war finance, and is still known as a warm and welcoming Granite State retreat. It’s a worldly one, too; the property draws on Chinese, Swedish and Swiss techniques, among others, at its 25,000-square-foot spa, and references the Spanish Renaissance movement in its landmarked 1902 architecture. 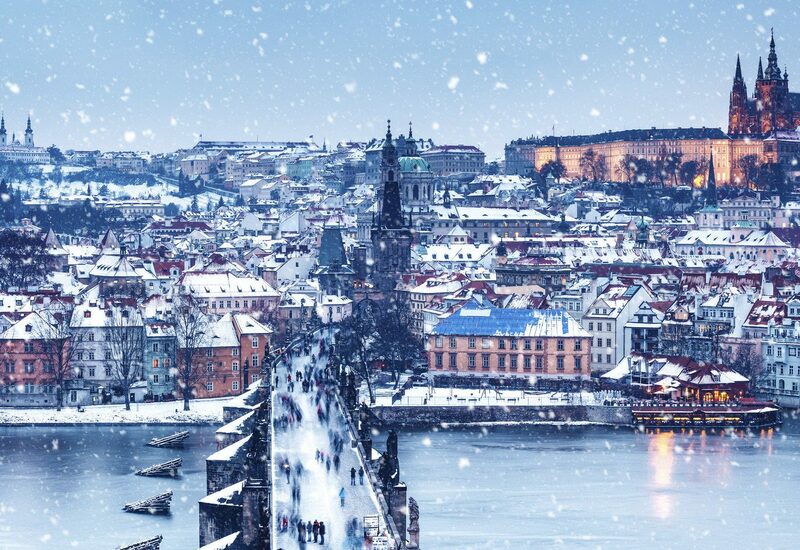 In an Austrian twist, there’s an orchestra at the AAA Four Diamond restaurant that plays waltzes as you dine. 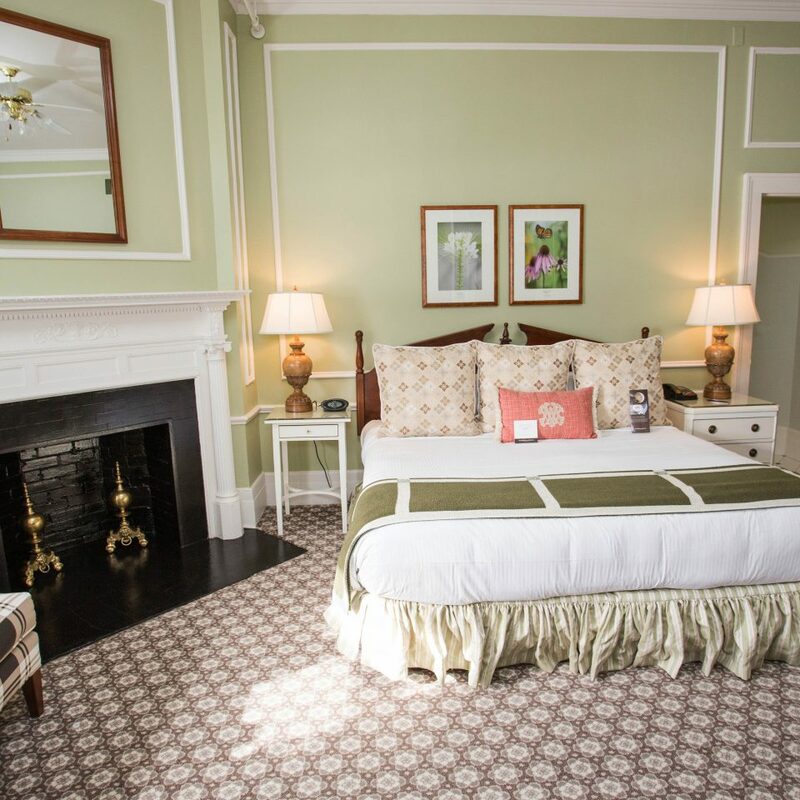 The TripAdvisor Certificate of Excellence winner is proud of its New England setting, and not just at the spa, which also incorporates local nettle and rosemary into its treatments. Although there’s lots to do indoors, with shops, an arcade, a gallery and a climbing wall on offer, the surrounding 800,000-acre forest is the resort’s main attraction. You can enjoy swimming in indoor and outdoor pools all year round and zip-lining on one of the longest canopy tours in the region. In the colder months, you can take a scenic carriage or sleigh ride, and be sure to hit the downhill and cross-country ski trails – Omni describes these as “alpine” and “Nordic,” but they’re also fairly iconic in New Hampshire and among the largest on the East Coast. 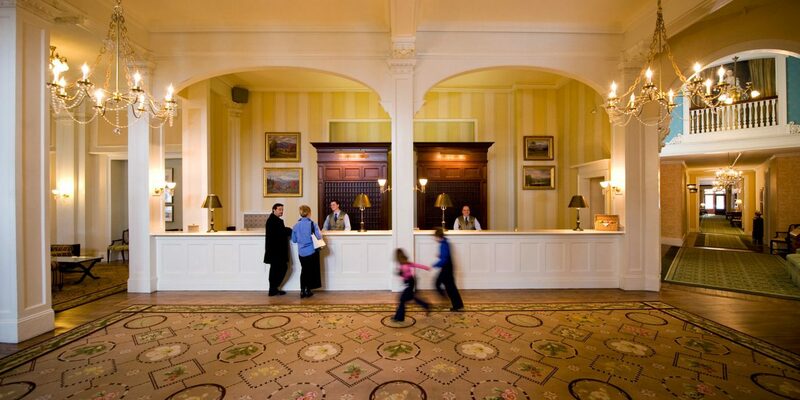 Please note that a resort fee of $31.61 per room, per night will be added on the payment screen. 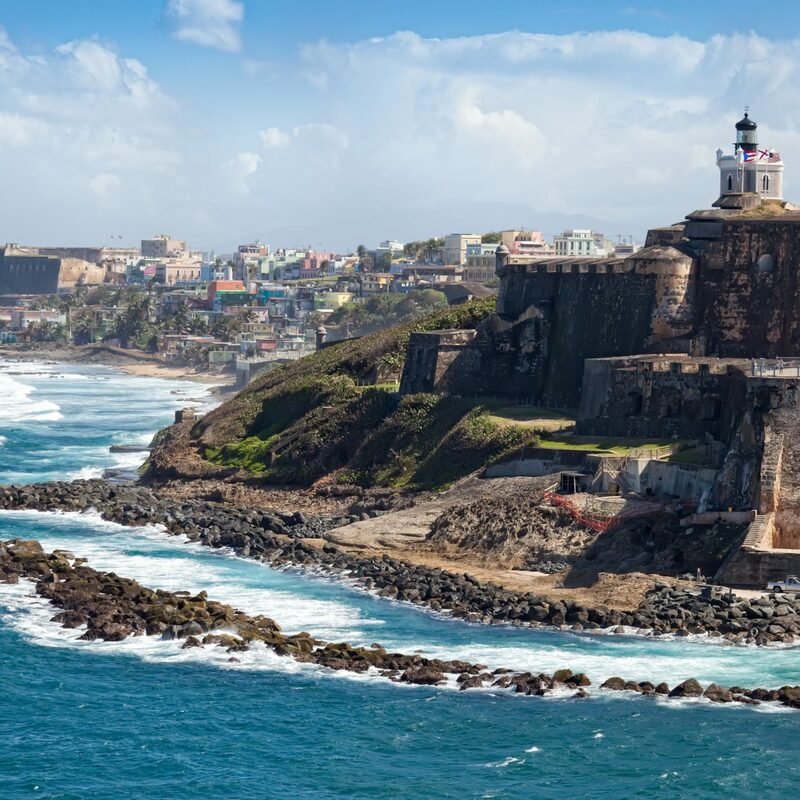 The resort fee includes valet parking; high-speed Internet access; morning coffee and newspaper; access to the fitness center and pools; local and toll-free calls; resort shuttle service; historic hotel tours; seasonal lectures and entertainment and more. Make yourself at home in one of Omni’s beautiful, New England-inspired accommodations, where you’ll find luxurious bedding and a flat-screen TV. 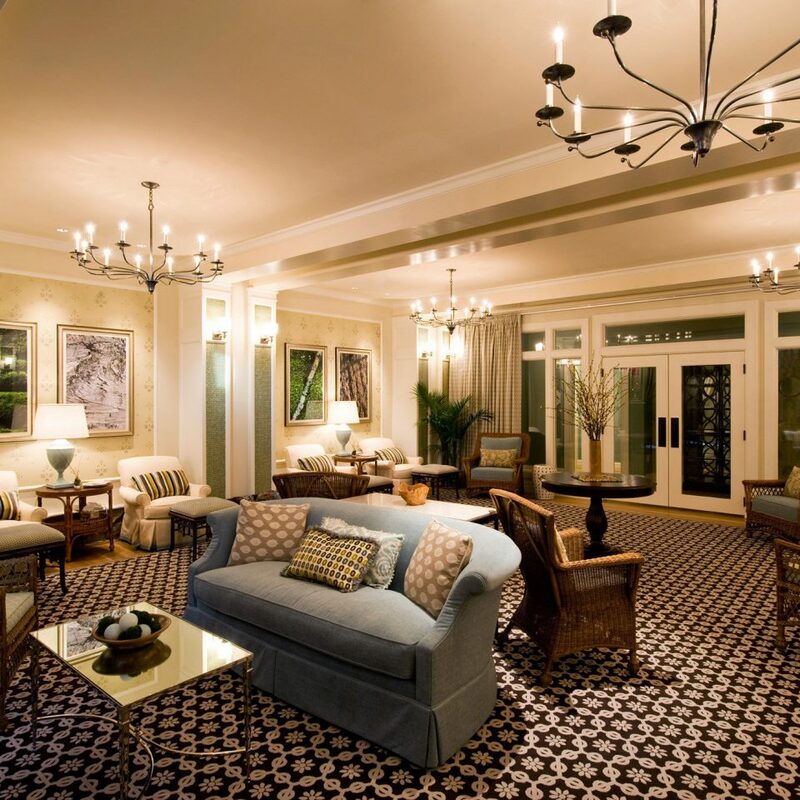 Décor is elegant and opulent, with polished woods and traditional tartan or floral prints. 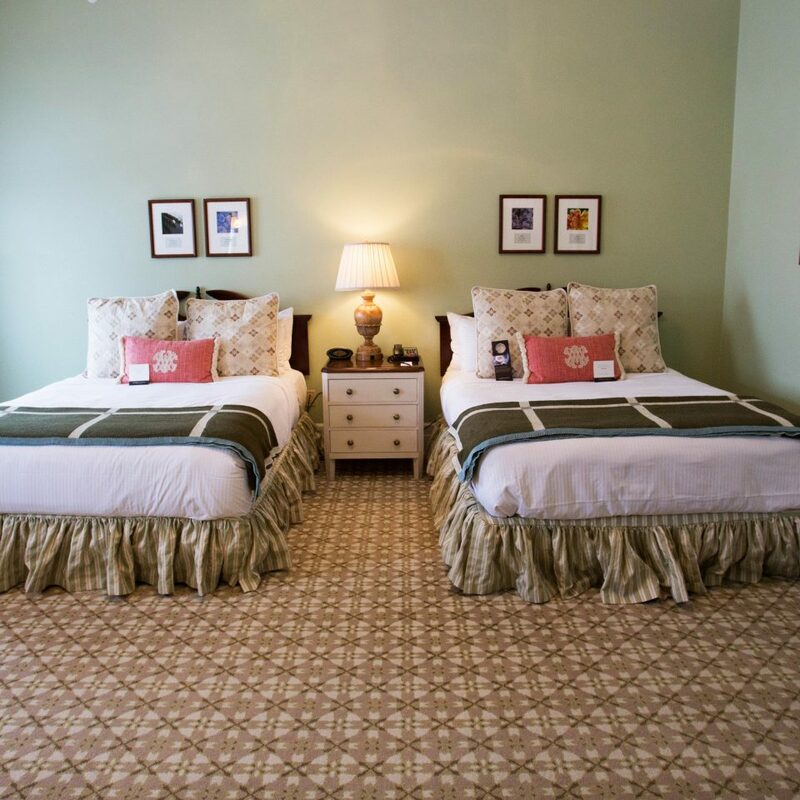 Traditional Queen rooms measure 200 square feet, while the Deluxe rooms are a roomy 300 square feet and offer your choice of one king or two queen beds. 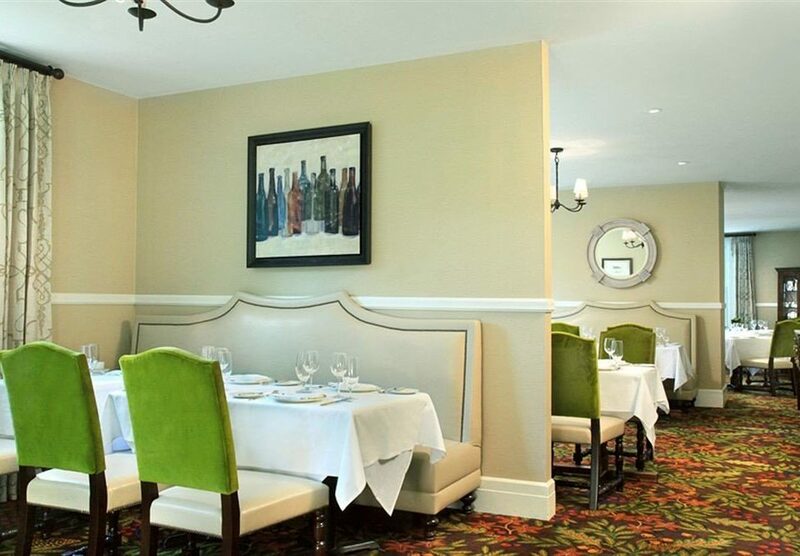 You’ll be spoiled for choice when it comes to fine New England dining, with three or four eateries (depending on the season) and a bar at your disposal. 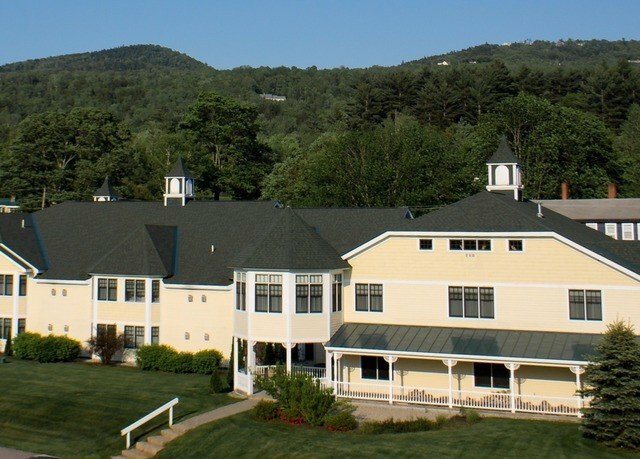 The AAA Four Diamond Main Dining Room not only offers panoramic views of the tallest mountain in the Northeast, but hosts a generous breakfast buffet, at times with chef-attended omelette and waffle stations, and an orchestra at dinner. 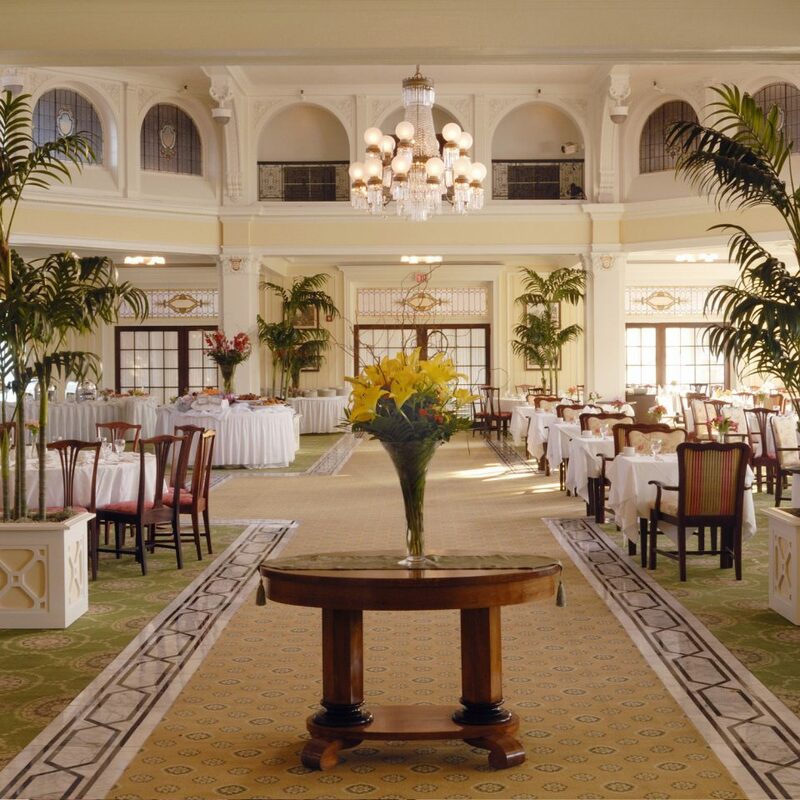 Please note that reservations are recommended for dinner, and that a dress code is politely enforced at all meals.Stickney’s Restaurant is a steakhouse on patio level, with a fireplace and an al-fresco area during the warmer months. 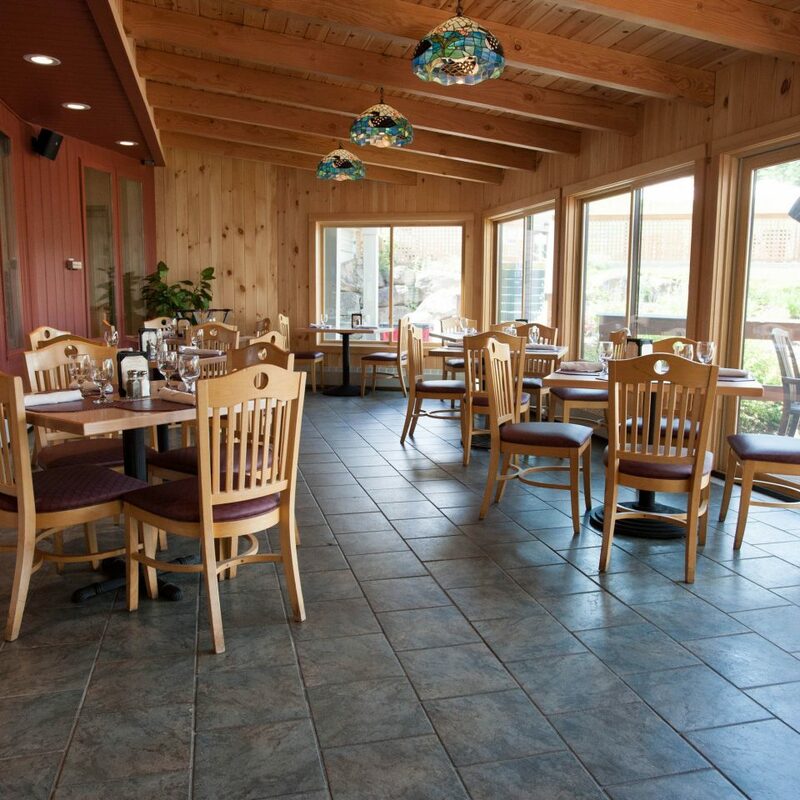 Lunch and dinner are served here, with fish and seafood entrées also on the menu. Nearby The Cave serves late-night light bites, in keeping with its Prohibition-speakeasy theme, and Rosebrook Bar offers cocktails and hummus and cheese plates, to yet more mountain views.If you’re thirsting for a cocktail, pick whether you’d like your margarita with or without salt, or your martini shaken or stirred, at Rosebrook Bar; make a selection from the drink menu at The Cave; or stop by the Princess Room. The latter serves afternoon tea, with finger foods and confections, on Fridays and Saturdays at 3pm. 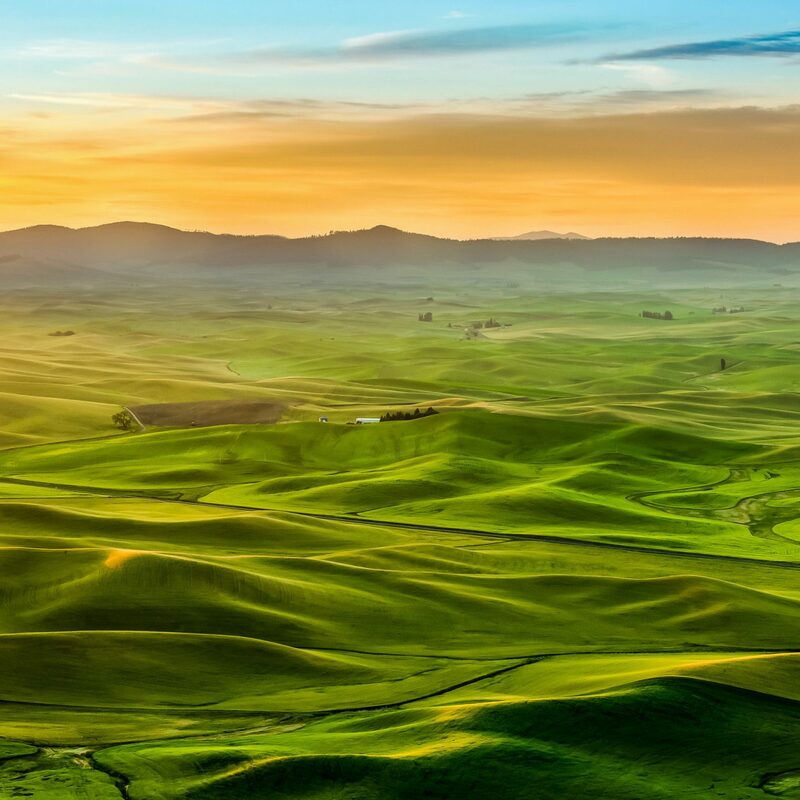 The resort’s 25,000-square-foot spa looks out to some of the 800,000 acres of White Mountain National Forest and is inspired by this landscape and the traditions of China, Sweden and Switzerland. Receive a signature therapy with a Mountain Mist nettle or rosemary product, before treating yourself to a hair or nail service. When feeling more active, swim a few laps in the indoor or year-round outdoor pool, or work off your four-course dining-room dinner at a yoga class or in the fitness center. 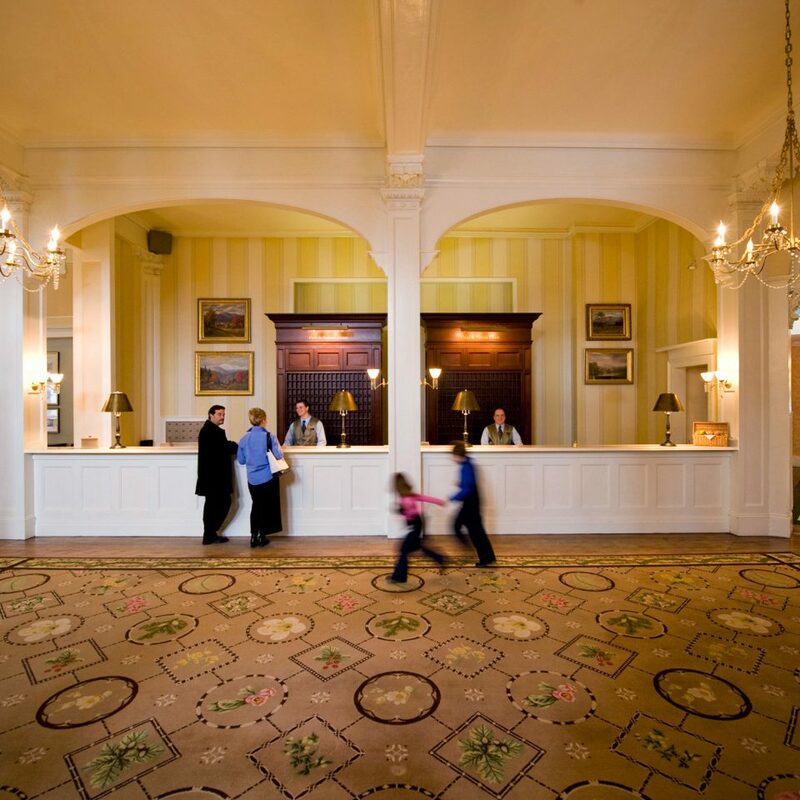 Whether you prefer the indoors or the outdoors, and whether you came to keep busy or take it easy, you’ll find just what you’re looking for at Omni Mount Washington Resort. 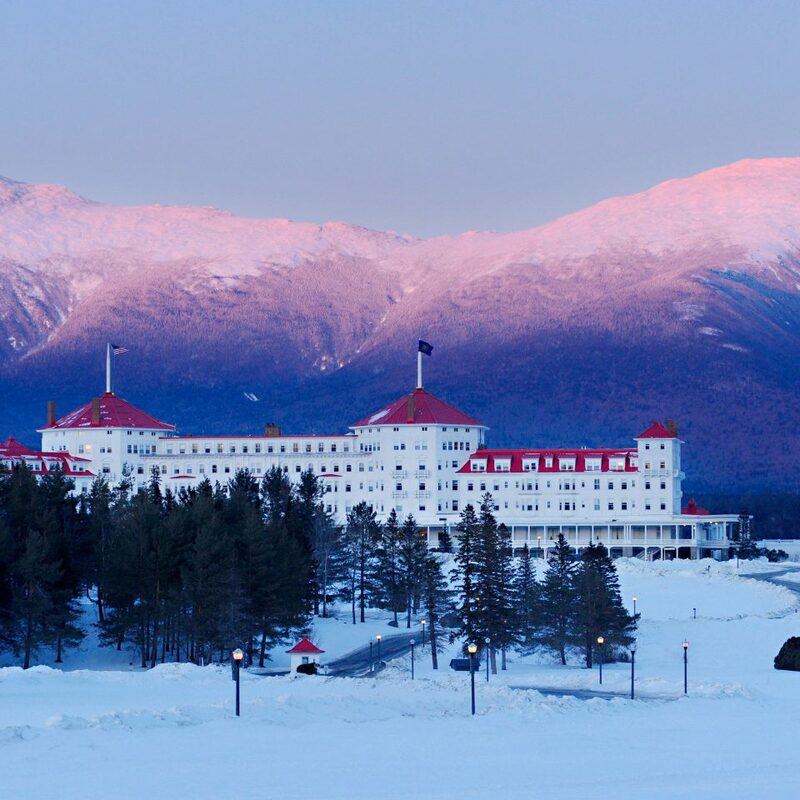 If you come in one of the colder months, you can take on the slopes of the largest ski resort in the state, and SKI magazine’s 2017 best-snow and 2016 best-groomed ski resort on the East Coast, all facing Mount Washington – the tallest mountain in the Northeast. If you prefer cross-country to downhill skiing, there’s the Nordic Ski Center, also one of the largest in the region, which has a cabin and yurt for warming up between runs. Pop by the rental and repair shop for a tune-up, or brush up on your technique at the ski and snowboarding skills. 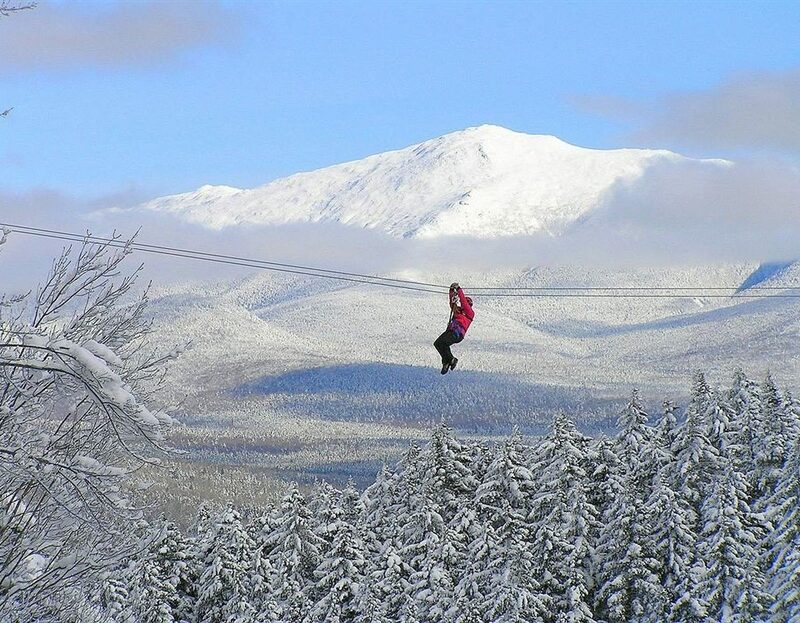 For a different winter adventure, ice skate, snowshoe, tube, take a sleigh ride, or careen across the one of the longest zip lines in New England.Don’t forget to take home a souvenir. You’ll find shops and a gallery on the lower level of the hotel, as well as a U.S. post office, if you want to ship your new purchases. Also indoors are a climbing wall, an arcade with billiards and video games, and plenty of events: perhaps a holiday celebration, big-band event or lively après-ski party. Traveling with minors? Sign them up for age-appropriate programs, whether an arts-and-crafts activity and story hour, a pirate-themed spa treatment, a marshmallow roast by the fire pit or a ski party. The resort is just amazing!! Sice the hotel was very calm, we got an upgrade which made our experience even better. We just got a huge room with a wonderful view. I really wanted to know this historic hotel where the the Bretton Woods monetary conference took place, establishing the World Bank and the International Monetary Fund. The only setback is that the restaurants are very pricey. Weekend getaway with spouse using a BOGO special. Our room was very nice. Need to keep in mind that the walls are paper thin and you can hear clearly the conversations that are going on next door. We were dissatisfied with the cleanliness of our bathroom tub. It was not wiped clean and we found strands of hair in the tub. You should also not be shocked by the alcohol prices at the bars. A 9 ounce glass of wine is $18 (Kendall Jackson). In the last week of March my son and I decided to travel to New Hampshire from Ohio and ski at Bretton Woods. He turned 14 that week and I told the reservation staff that this was a birthday trip. He was so excited when we arrived and there was a cupcake and card waiting for him in our room. Everywhere we went at the resort the staff was attentive and smiling. It set a great tone and helped us to totally relax. I highly recommend Omni Mt. 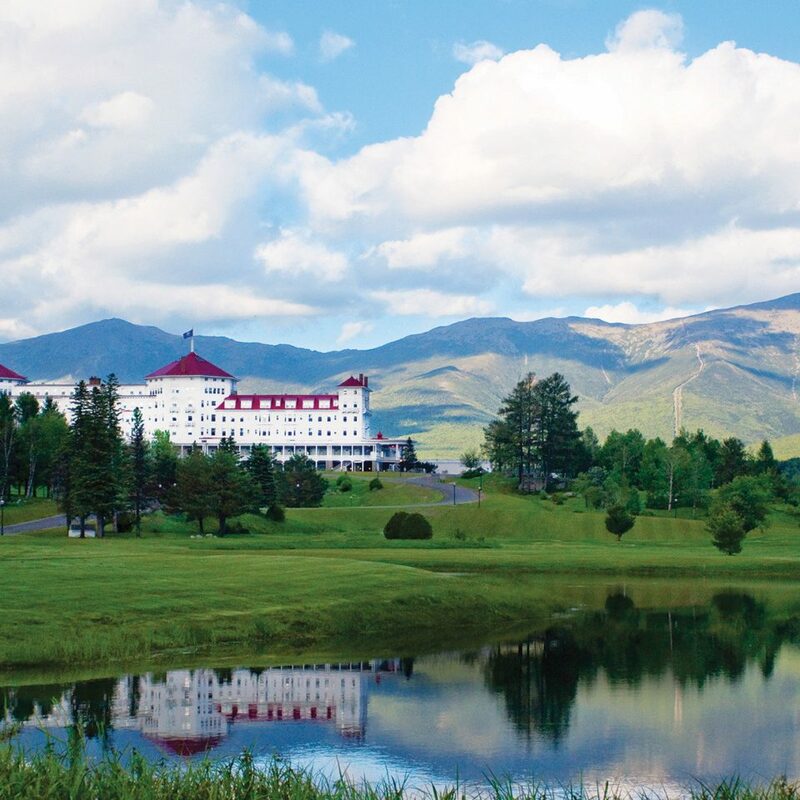 Washington, Bretton Woods and Fabyans (an off-site restaurant connected with the resort).